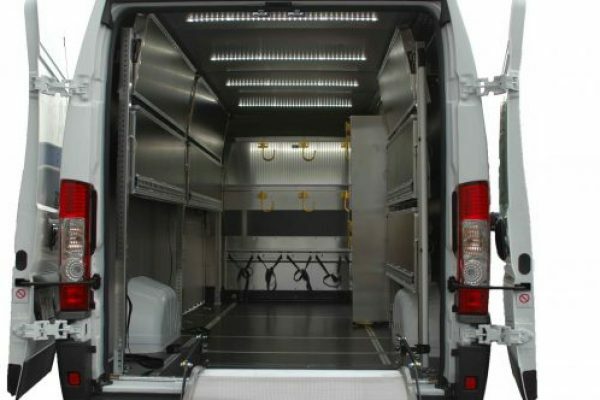 The Pro Package is designed to organize and streamline Flood and Fire Restoration jobs, organizing equipment and providing a secure place for valuable gear. 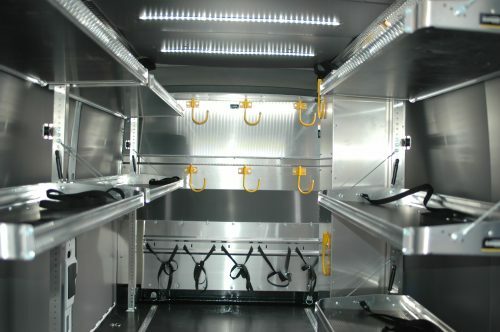 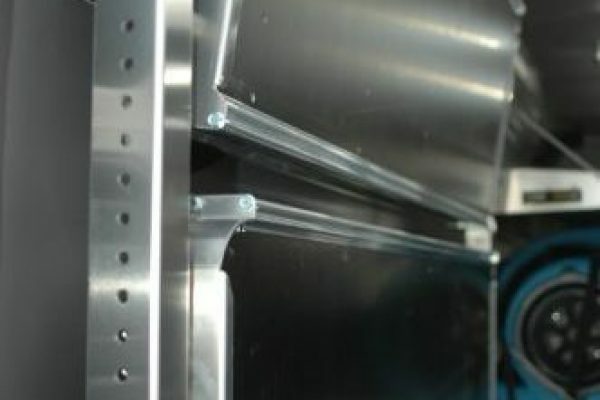 Folding shelves provide flexibility and extend the life of equipment, preventing it from jostling around as the van moves. 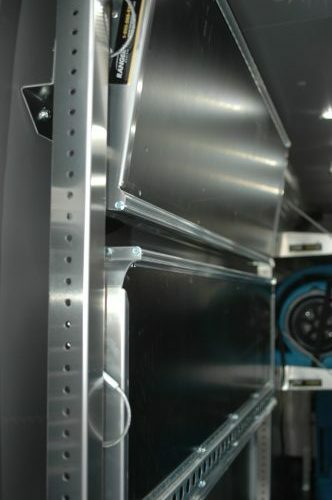 Shelves hold up to 36 air movers and 5 dehumidifiers! Buying a custom built restoration van is a major investment. While most vehicles come with a dealer warranty, it can be beneficial to extend the warranty and expand coverage, particularly for commercial vehicles that are expected to experience additional wear and tear. 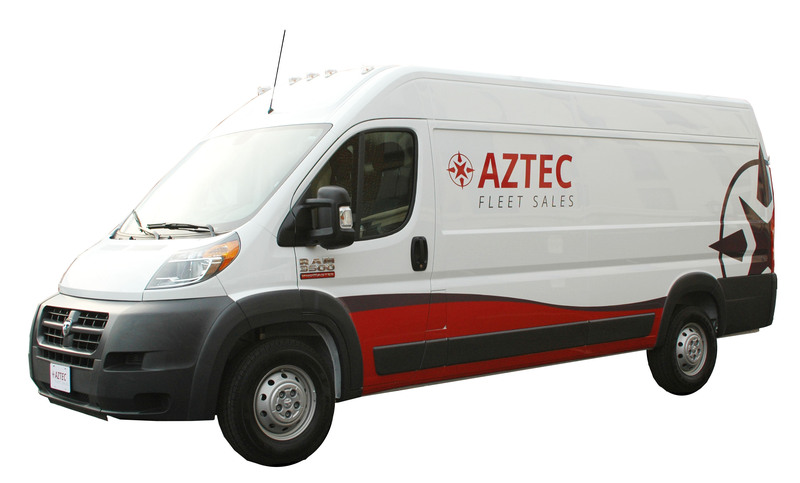 While most sellers offer a 60,000-mile power train warranty, Aztec Fleet Sales gives you a 5 year/100,000 mile power train warranty on all Aztec Fleet vehicles. 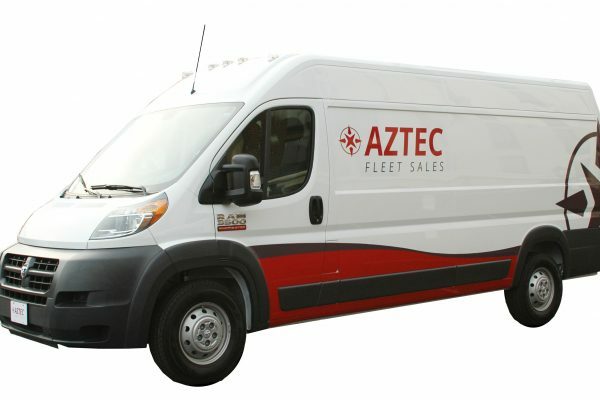 Additional warranty options are available, including bumper-to-bumper coverage.